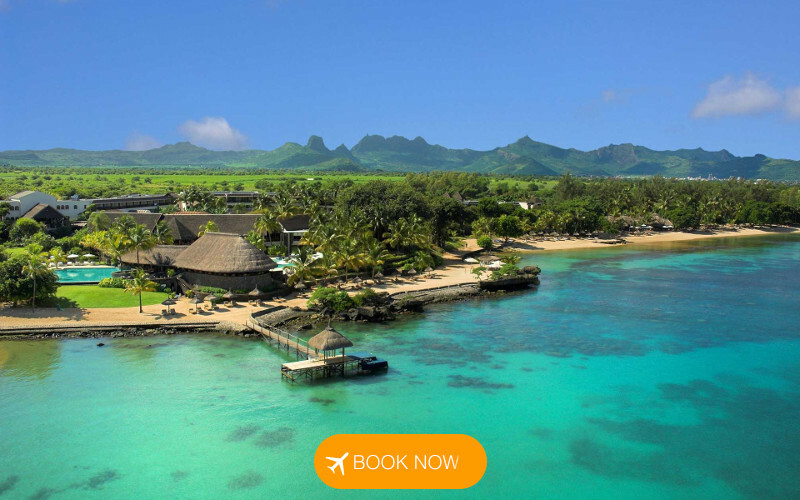 Mauritius Flights from R4,680* | Last Day! Experience paradise on a budget with Air Austral flights to Mauritius from only R4,680*! This is only for travel on selected dates until 30 June 2019 and needs to be booked today, the 5th of February 2019. Air Austral flies between Johannesburg and Mauritius on Sundays and Tuesdays. This isn't a direct flight, but a short stop-over in Reunion is a small price to pay for these great fares. Hurry and book today!